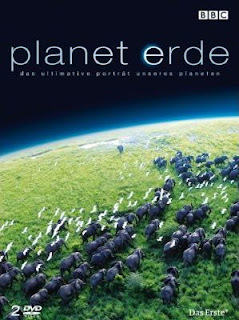 From the makers of The Blue Planet: Seas of Life with an unprecedented production budget of $25 million comes the epic story of life on Earth. Five years in production over 2000 days in the field using 40 cameramen filming across 200 locations shot entirely in high definition this is the ultimate portrait of our planet. A stunning television experience that captures rare action impossible locations and intimate moments with our planet's best-loved wildest and most elusive creatures. From the highest mountains to the deepest rivers this blockbuster series takes you on an unforgettable journey through the daily struggle for survival in Earth's most extreme habitats. 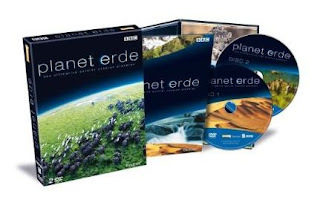 Planet Earth takes you to places you have never seen before to experience sights and sounds you may never experience anywhere else.